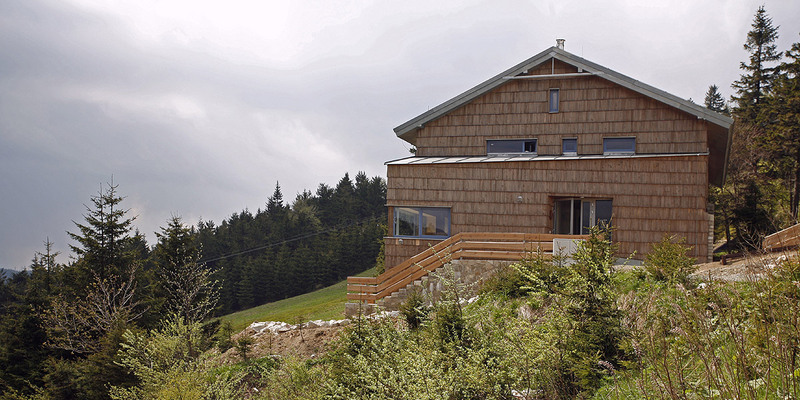 The cottage H&D Červenohorské sedlo was newly opened in 2007. It is built on the original object, which was damaged by fire. 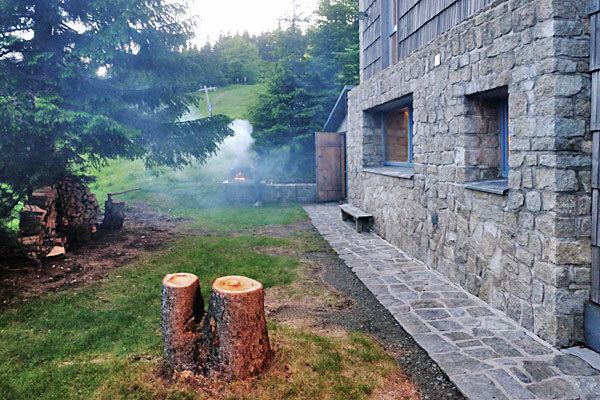 The cottage is situated elevation above sea level 1025 on the main turistic lane to Jeseník. It is ideal for holiday maily because of the great position and availability of passenger and common transport. 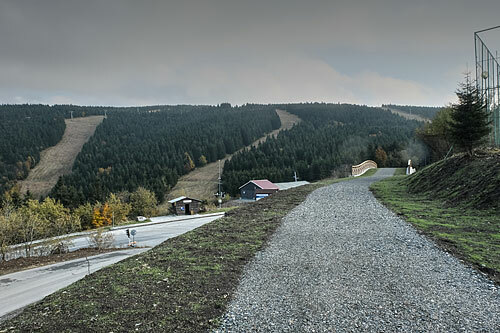 The object is situated at the edge of the areal of Červenohorské sedlo between two ski lifts in the middle of the downhill in south part of the areal. 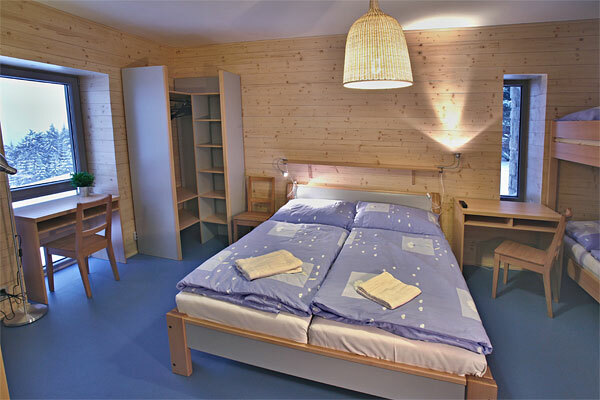 The cottage is suitable for families with children. Adjacent downhills are suitable for ski lessons for children and gently advanced skiers. 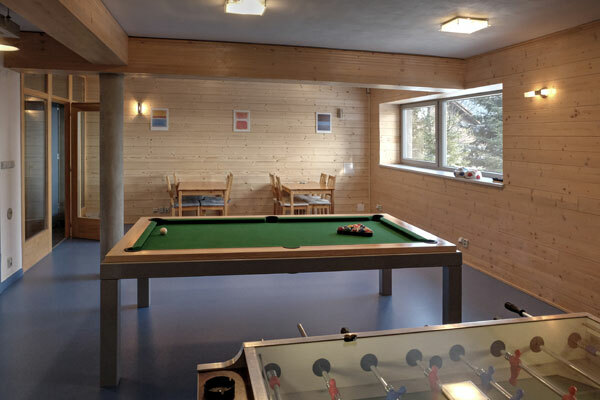 The north downhills which are 250 m far from the cottage (where you can find black, red, blue and yellow downhill course) offer sport opportunities also for the most challenging skiers. For lovers of runner lanes, there are two comb lanes from the areal. 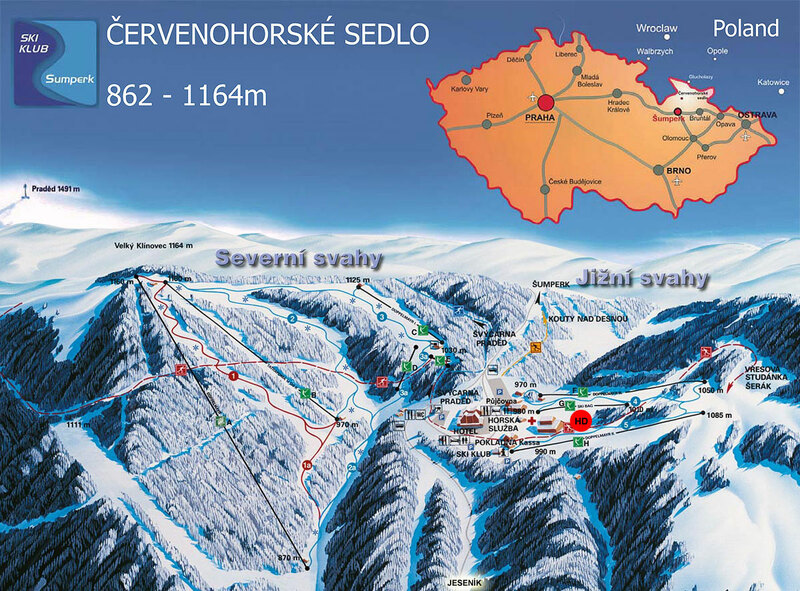 There are available 7 ski lifts – length 600 – 1100 m, which are daily arranged. 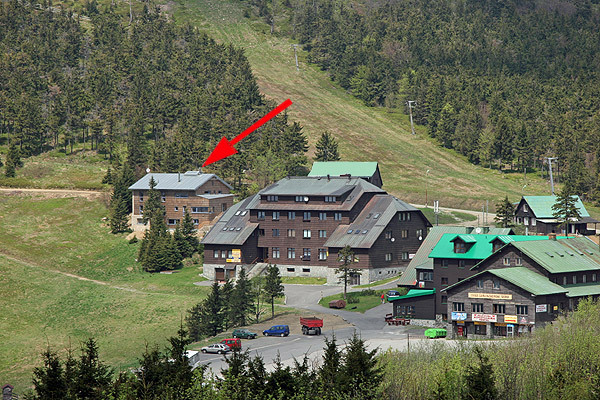 One of the ski lifts is lightened and you can go skiing also at night. 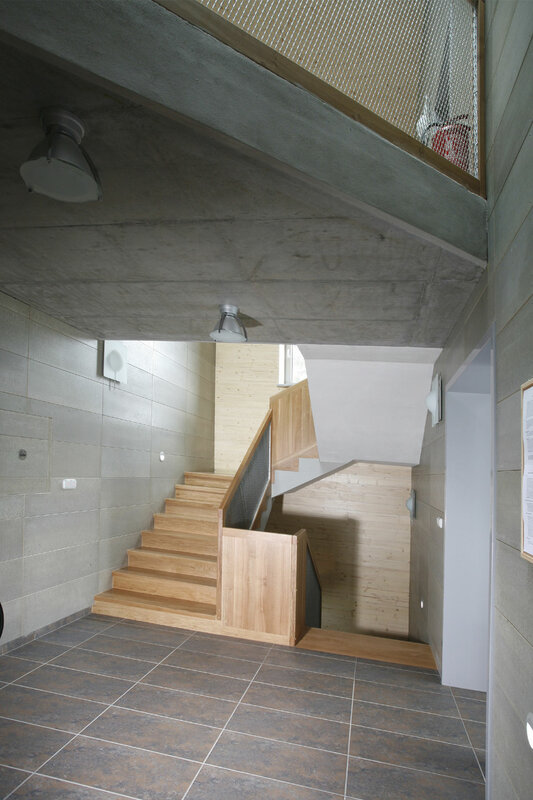 Pension was projected by excellent Czech architect and it is built in style design. 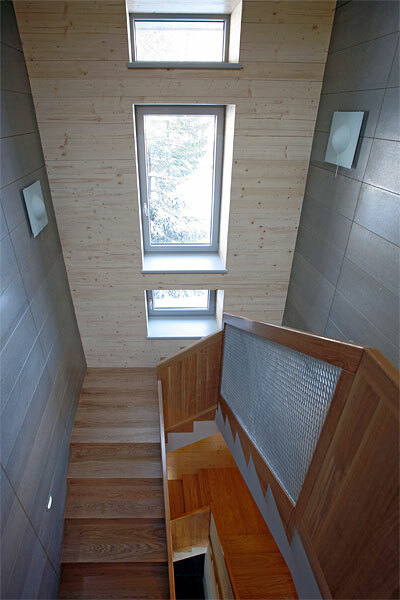 We take a care regarding exterior and interior and we do our best to keep our clients in the best comfort. 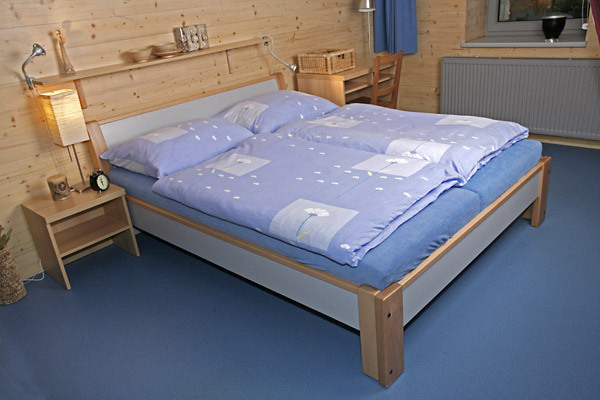 Purity of mountain air complements furnishings, focusing on anti-allergic accommodation (marmoleum, tiles, exposed concrete, no curtains, no textile floor coverings, washable clothes alcoves, floor heating. 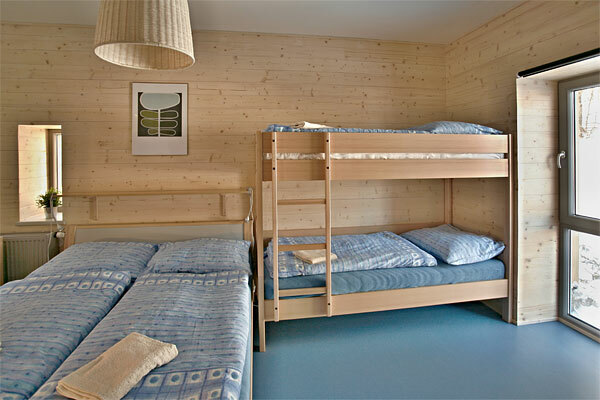 Accommodation : There are triple rooms with an additional bed available as a bunk bed. 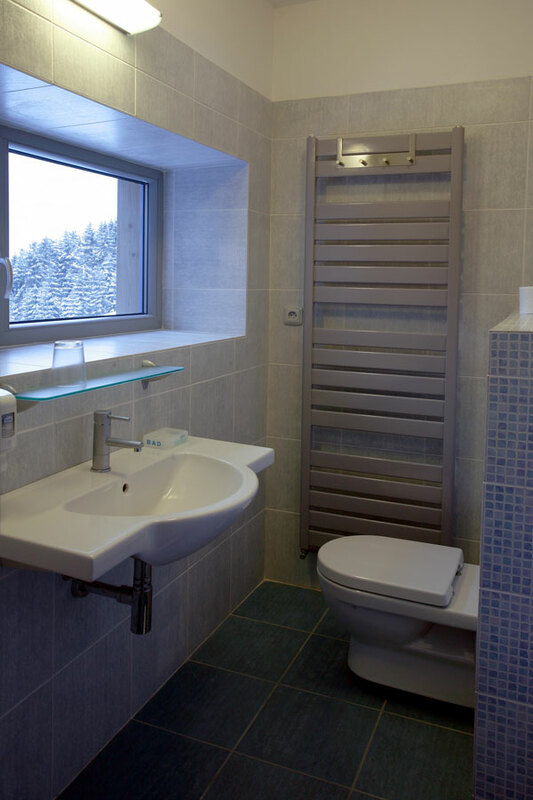 Each room has its own hygienic standard (shower and toilet). 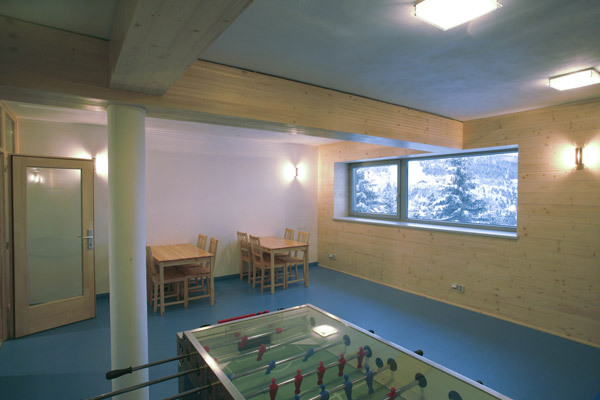 In the rooms there is LCD television and Internet available for free. 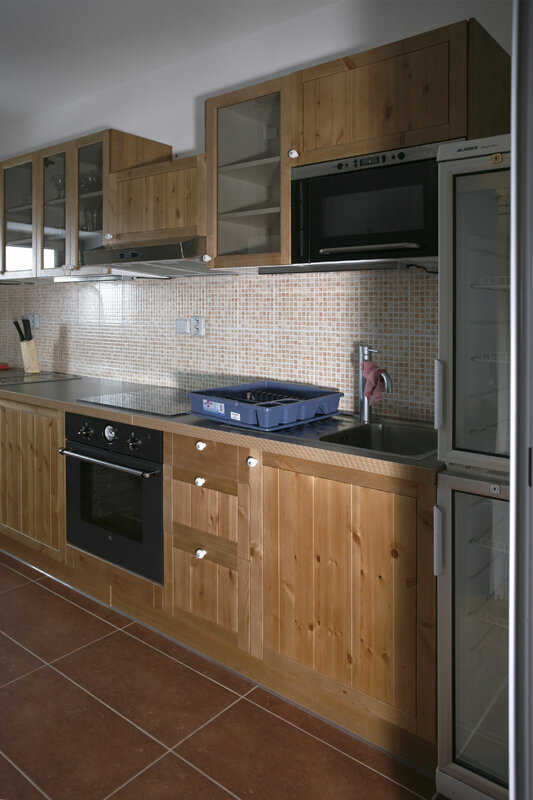 Guests can use a clubroom with TV and there is adjacented fully equipped kitchen. 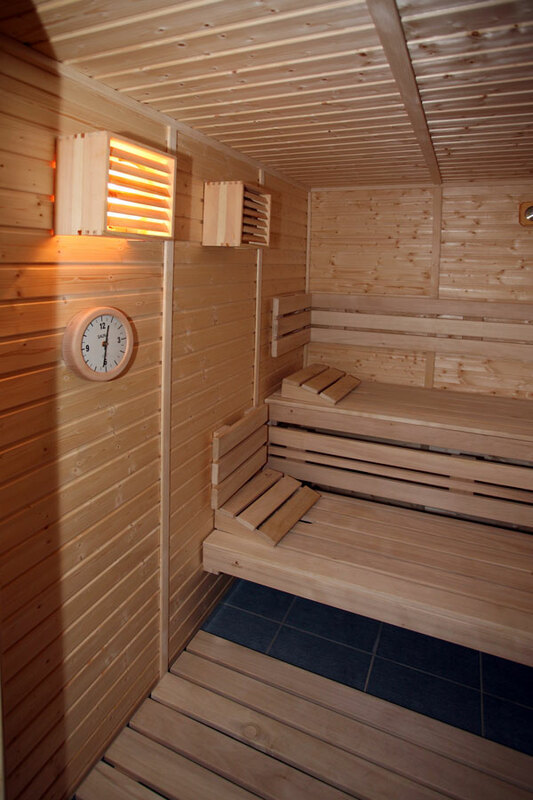 There is also a sauna with a resting room and vestiary to turn and an other one clubroom which is used as a gym and game room for children. 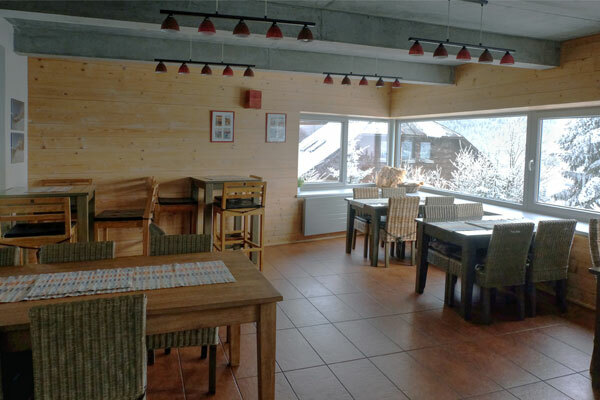 Boarding : There is an self-service restaurant available in the area. Internet + Wi-Fi: Cottage is equipped with high-quality high-speed internet access, an in-room secure wifi allows easy connection of all rooms. Significant modernization took place in autumn 2018. Arrival by car: After extended and repaired road No. I/44 connecting the towns Mohelnice, Šumperk, Velké Losiny, Kouty nad Desnou, Červenohorské Sedlo, Jeseník, Mikulovice and continuing to Poland. By train, bus: Train and bus - st. Kouty nad Desnou (or Šumperk), then by bus to st. Červenohorské Sedlo, from there about 150 m on foot. 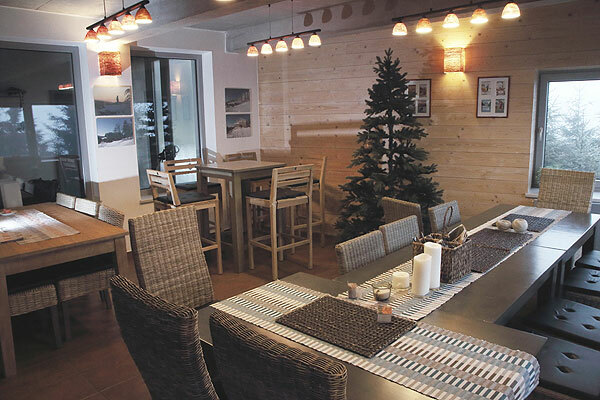 In summer, free parking is available in front of the cottage, and in winter, free parking is available at 150 meters away. 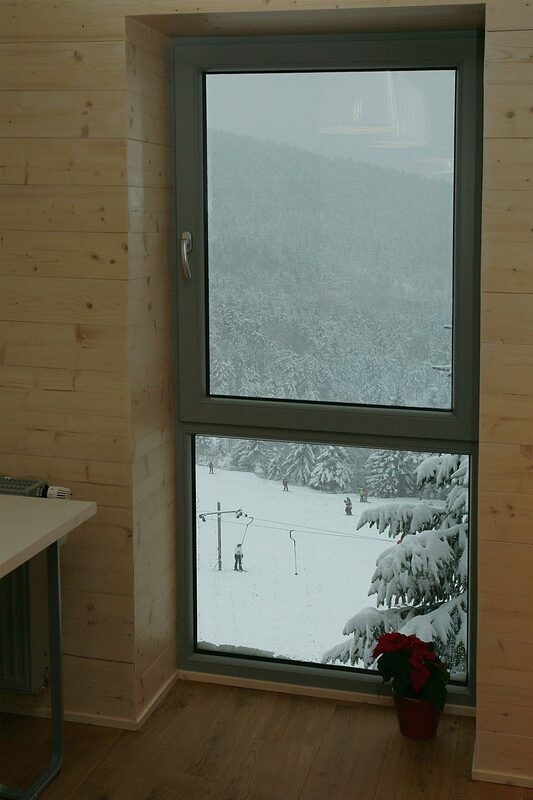 Dates: In the winter season, weekly turns are preferred from Saturday to Saturday. The capacity of the pension is 27 clients.